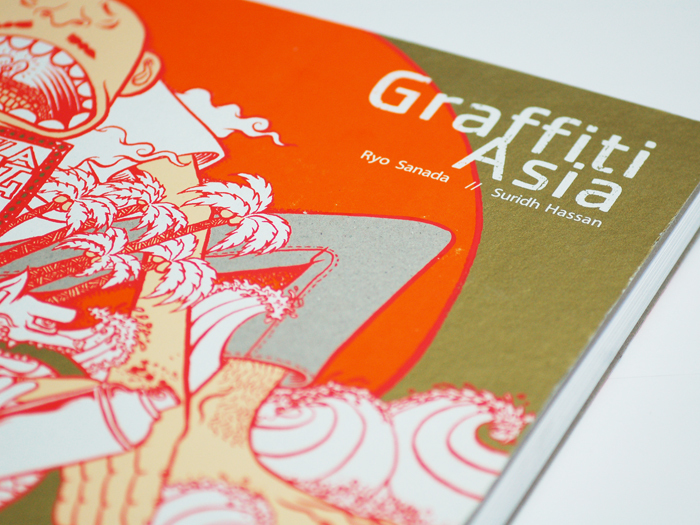 Graffiti Asia is the first book to examine the spread of graffiti in Asia, exploring the emerging scenes in Indonesia, Thailand, Malaysia, South Korea, Singapore and Taiwan, as well as the Philippines, China and Hong Kong. Interviews with local artists provide an insight into the life of the graffiti artist in countries far removed from graffiti’s origins in the US. They discuss the most popular graffiti locations, the attitudes of each country to the idea of graffiti art, and the network of established and emerging artists across the region. 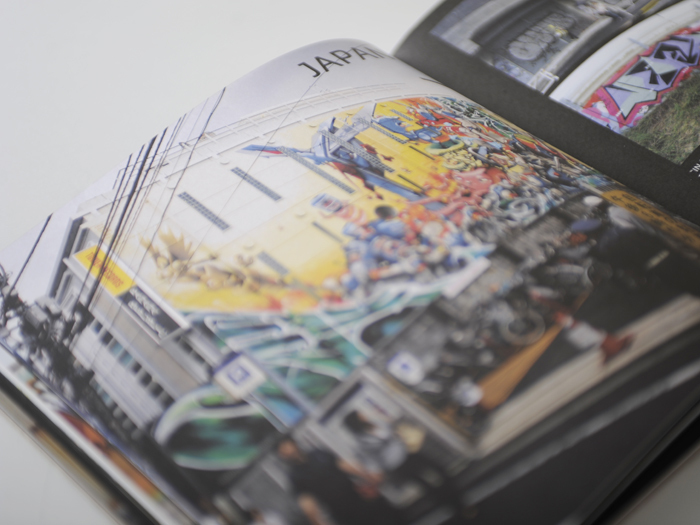 All material in the book was collected at first hand by the authors, who travelled around Asia photographing pieces, throw-ups, drip tags and more, as well as interviewing the featured artists. 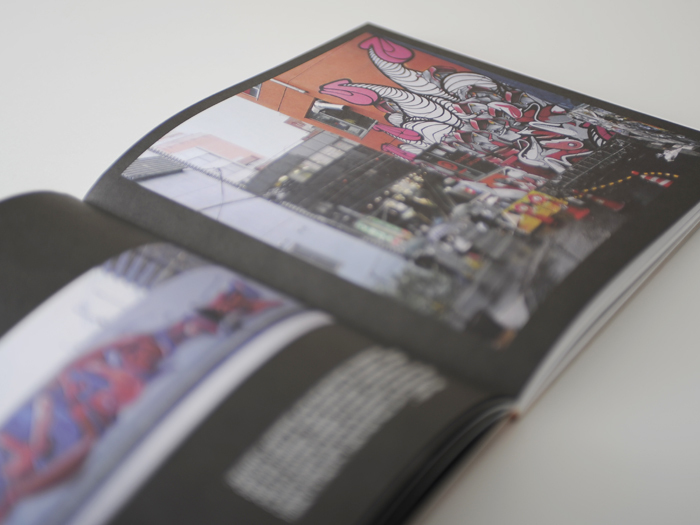 Book comes with a DVD of a 20-minute documentary, giving a further insight into the Asian graffiti culture.